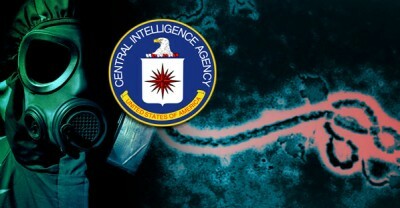 More information is available that suggests the the government had advance information that ebola was coming to the US and that the government expects a much larger outbreak of the disease in the US than it admits. For six case studies of how Washington overthrows governments read The Brothers. It’s now clear that the U.S. government has long known this outbreak was coming but did nothing to warn the public. In early September, the government sought to purchase 160,000 Ebola hazmat suits from a U.S. supplier. Don’t you find it strange that while the government itself was gearing up for an October disaster, the public wasn’t told a thing about any of this?